Your should plan to spend several hours at The Homeplace as there are many things to experience and explore. 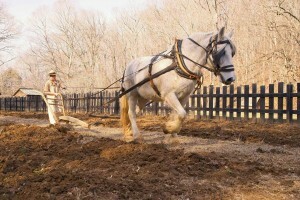 The Homeplace is a working farm, and as such, different activities occur at different times throughout the day. You don’t want to miss the sheep shearing or pig feeding time.